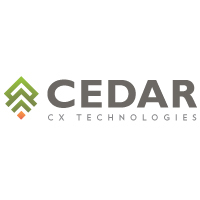 Read this CEDAR white paper to learn about the broader impact and costs of your customer communications. 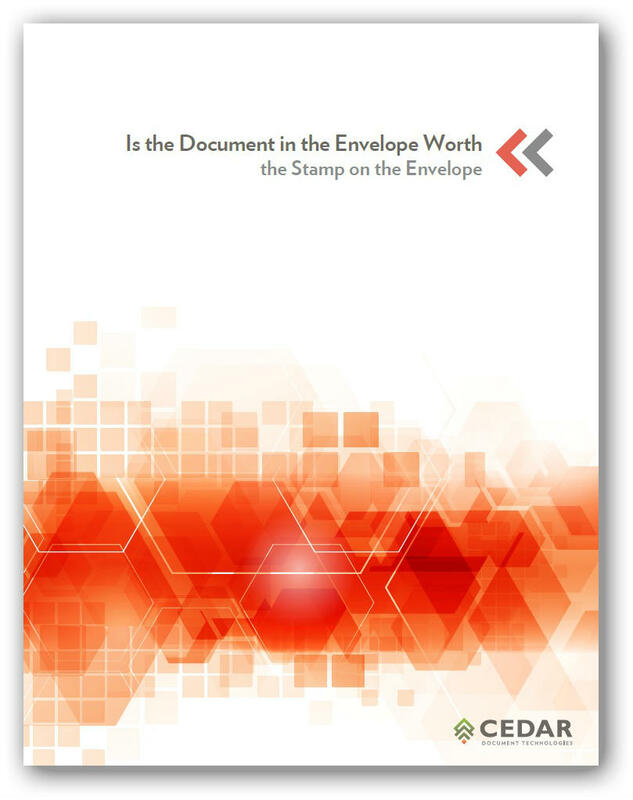 Title: IS THE DOCUMENT IN THE ENVELOPE WORTH THE STAMP ON THE ENVELOPE? Over the years, our clients have asked us to review and improve their communications capabilities. In the process, we review (sometimes for the first time) all the customer servicing documents created by our clients’ core systems. We are consistently struck with the fact that most people don’t even know why many of their documents are sent out in the first place. And we continually hear that one of the root problems with the customer communications is poorly formatted and designed communications. As more and more emphasis is placed on the latest communication channel or payment capability, we felt the need to challenge corporate executives to check out the basic building blocks of their customer service: the effectiveness of their core servicing documents. This paper is intended to help more companies begin to think about the broader impact, cost and opportunities of their customer communications.